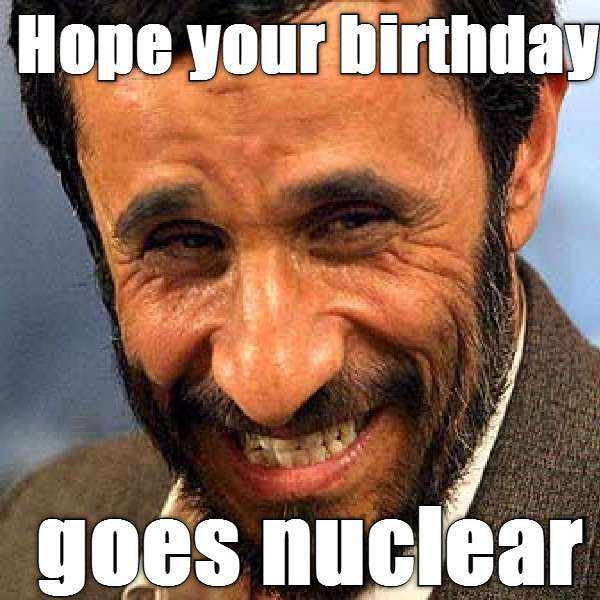 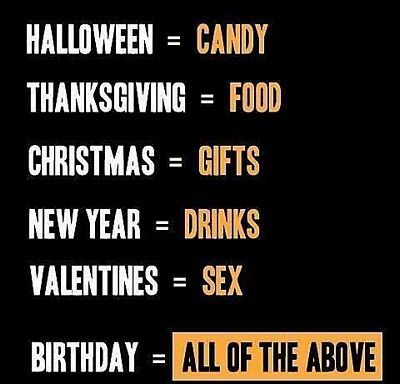 Looking to send a Birthday meme to your friend, sister, brother, mother, father? 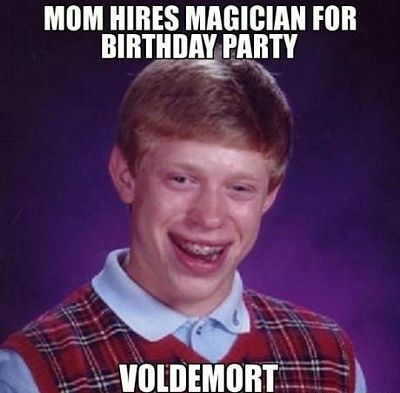 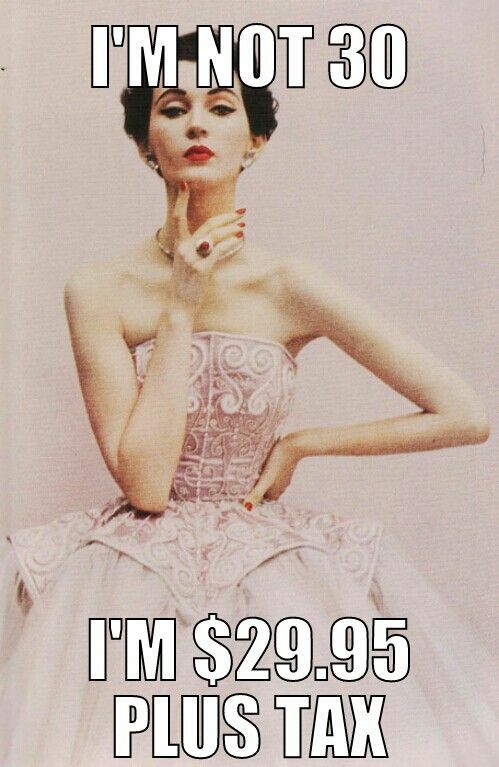 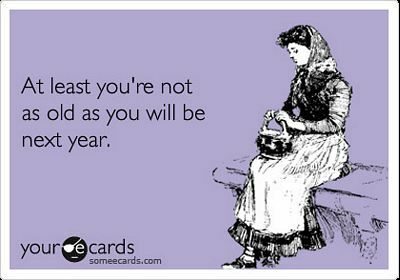 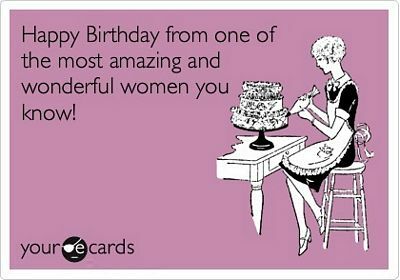 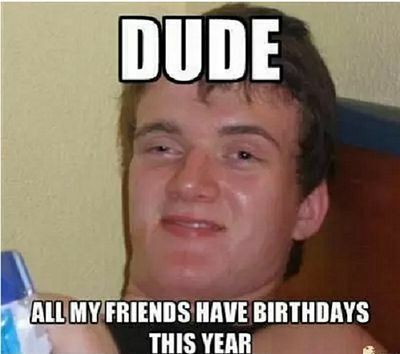 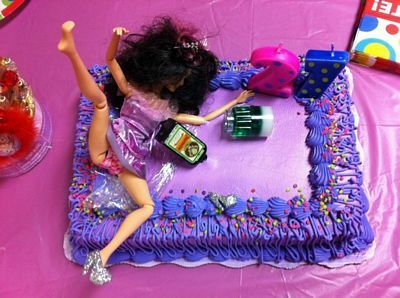 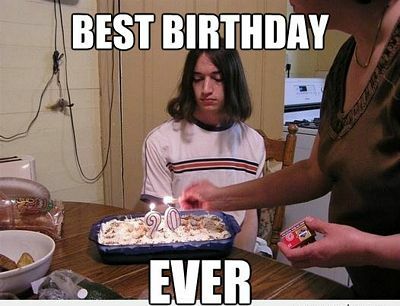 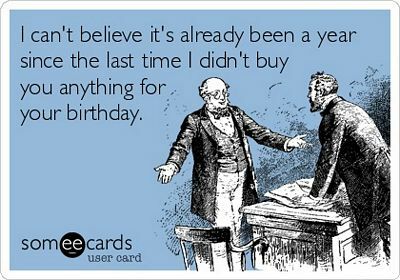 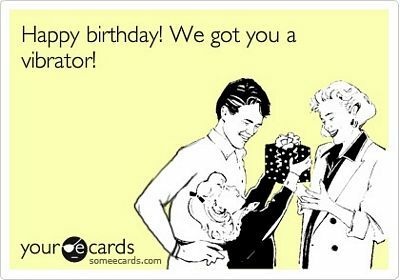 We’ll you’re in the right place, check out our collection of some of the funniest birthday memes we came across. 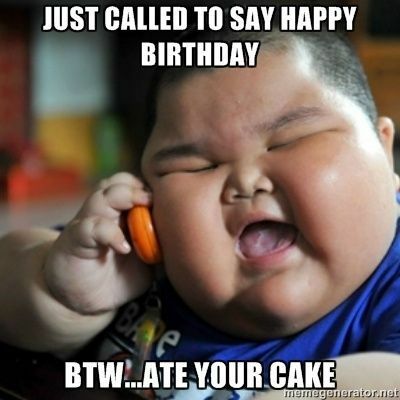 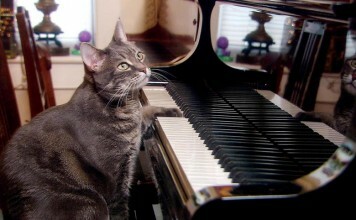 Oh.. and may the person you send the meme to have a legendary birthday!